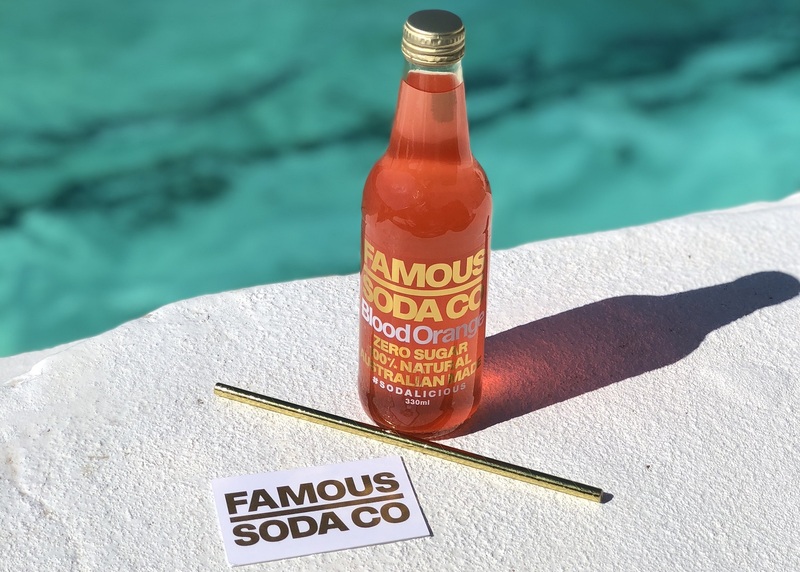 Famous Soda Co. is a line of bottled soft drinks giving a glamorous take on healthier soda. Proudly made in Australia, the sodas are packaged in 330 mL clear glass bottles that showcase the vibrant color of the drink inside. 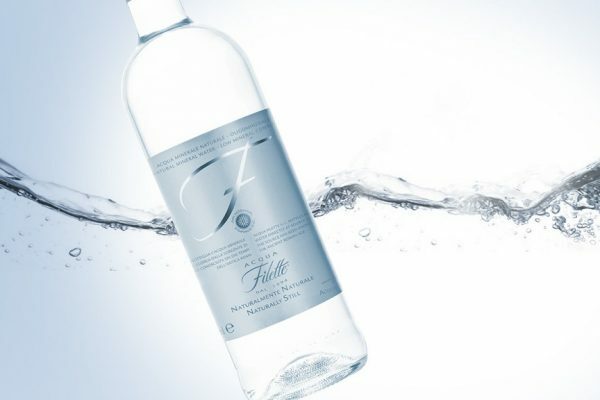 The labels are modern, minimalistic, and eye-catching with white and metallic gold type. 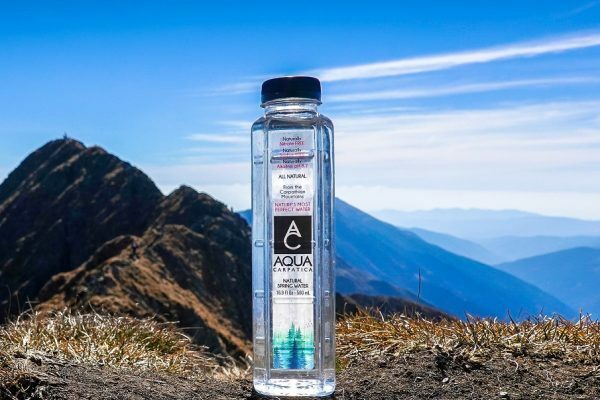 The bottle also features a re-screwable lid for convenient travel. 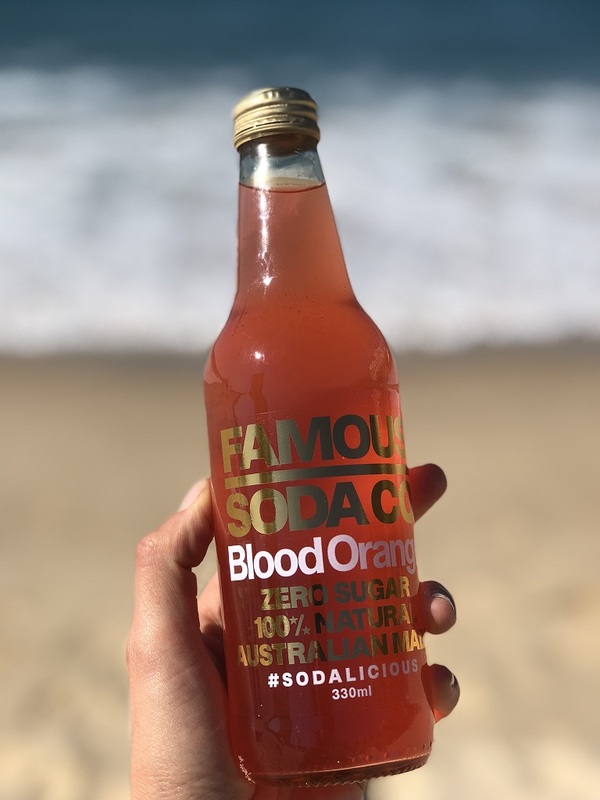 The line includes Blood Orange, Ginger Beer, and Lemon flavors, each containing zero sugar, 8 calories per serving, and 100% natural ingredients. Exciting and refreshing flavors like blood orange and zesty ginger beer set this soda apart from the crowd, and because they’re sweetened with natural fruit instead of sugar, they have a balanced flavor that won’t leave you with a toothache. These sodas are a perfect choice for anyone looking for a stylish non-alcoholic option to bring to or serve at a party, or for soda-lovers who are looking to cut some sugar out of their diet or find a healthier soda option in general. Excellent for bringing to a picnic, to a party, or even for using as mixers in exciting citrus cocktails, without the addition of many extra calories or sugar. The packaging makes a bold statement, complemented by the bold and delicious flavors inside. The Blood Orange soda has a rich, ruby-orange color and has a sweet-tart citrusy flavor. Bubbly, bright, and not too sour, this is a delicious twist on a classic orange soda. The Ginger Beer soda has a pleasing pale yellow color, and provides just the right amount of zing from the addition of ginger. Not too overpowering, this is a light and refreshing ginger drink. The Lemon soda has a sunny, cheerful bright yellow color, and has an excellent balance of sweet and sour. This soda tastes similar to a lemon candy, and is sure to bring back some sweet memories. For more information visit Famous Soda Co. website. Summary : Famous Soda Co. is a line of healthy, sugar-free, low calorie sodas that shows taste doesn’t need to be compromised to create a healthier soda. By using interesting and vibrant flavors, these drinks don’t taste “diet” at all.